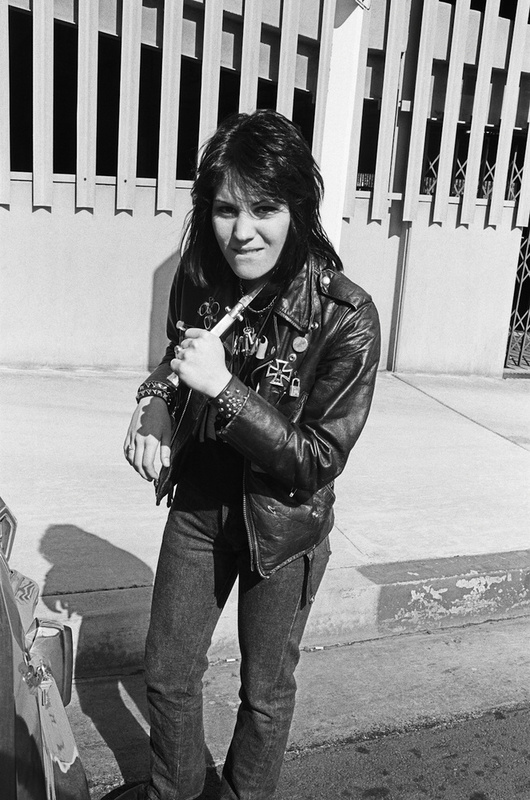 Joan Jett walked around with a real switchblade knife back in the sevenities. You did not want to mess with Joanie. This photo was that on Hollywood Blvd and that is the trunk of my parents Plymouth Duster in the photo!